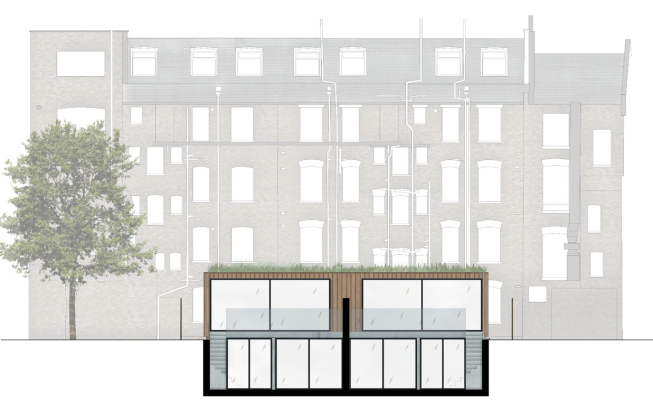 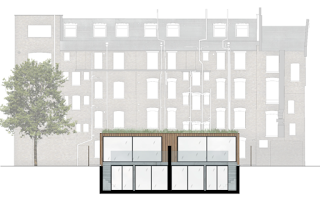 We have been notified about a Planning Application which has recently been submitted in relation to a plot of land to the rear of Brant Houses, 89-91 Blackheath Road. 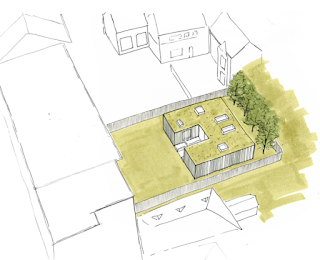 The site is currently a landlocked site surrounded by residential properties and gardens, and an application has been submitted for the construction of two residential two storey dwellings. The development looks to require some significant soil removal to develop the properties with sunken basements and will also involve the loss of a number of Sycamore trees to towards the boundaries of properties at Admirals Gate, Sycamore Court and the Old Bakery. 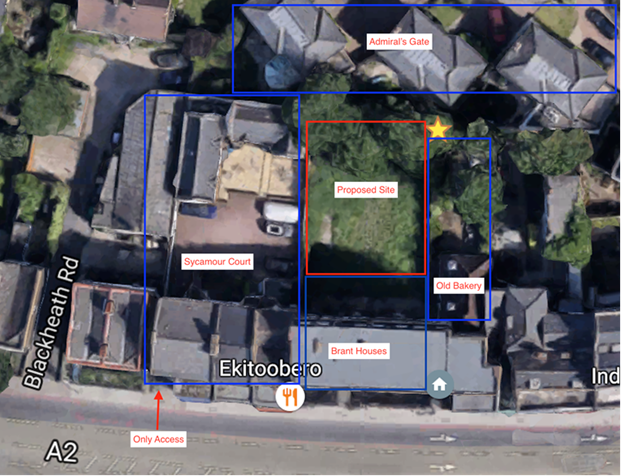 Further information on the proposed development can be obtained from the Council’s planning website https://planning.royalgreenwich.gov.uk/online-applications/simpleSearchResults.do?action=firstPage using the reference 16/1843/F.